Easyjet offers budget flights from the UK to major destinations across Europe. 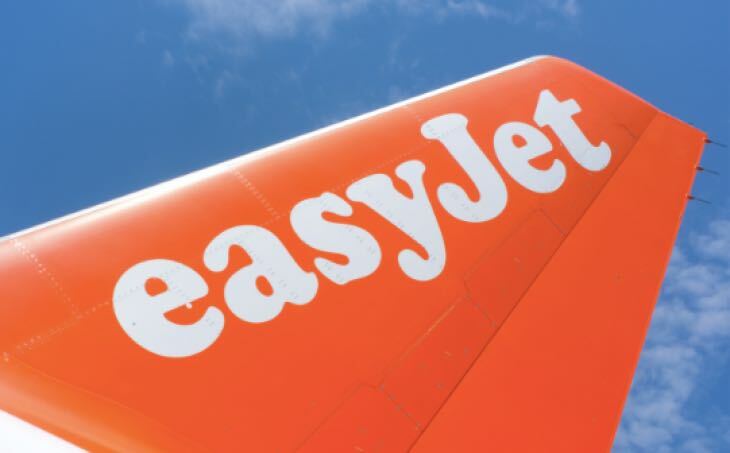 It is an airline which is now dependent on a smooth service by millions of travellers using the Easyjet website and the app on mobile for iOS and Android. On occasion though, you may see the Easyjet app or website not working due to a DNS outage that can take their whole system down. When this happens, it means that the Easyjet app check-in status is down and this is the page where you can report your Easyjet problems to us. Is Easyjet not working for you on Thursday April 18, 2019 for both on the website and app? Tell us what platform you are using and how long you have been having issues for. Look out for updates from PR editors when there is an nationwide Easyjet outage today and we’ll try to get you the information you are after asap. Easyjet app won’t update, it tells me that an update is available but,when i click ok it it just disappears. Hi I am unable to get my passport details working, I have checked and rechecked and I am 100% sure they are correct! EasyJet App reports “App is running in offline mode as a secure connection cannot be verified. Please check you connection”. Android Samsung Galaxy S7. There is a connection over Vodafone 4G and of course this is nothing to do with web security (HTTPS). Feels more like the EasyJet app SSL certificate has expired. Anyone else seeing this? Tried or 3 days to check in with Easy Jet app to no avail. It accepts all details but won’t allow these to be submitted. Tonight it won’t even load. Very frustrating!! Any news on when this will be resolved. Travelling in next few days. The app will not let me add my wife’s passport and personal particulars. I can key it all in but the submit button remains disabled. It worked fine for my particulars. I checked careful to ensure all fields were complete, and tried three times before using my laptop to do the job. The app wonâ€™t let me check in on my iPhone, keeps saying loading? Trying to check in using the iphone App. It says “loading” for a long time, then I get an error message popping up”The request timed out”. So can’t checkin! Got a message saying app is no longer supported and i had to update, but when i went onto play store, it says the my device is not compatible, so i could not update. What’s going on? Can’t download the latest version as I get a message saying”your device is not compatible with the version”. Never had this problem before and still using the same phone. ..please help! ! I cannot use it now to downliad my boarding passes. So annoying! have updated my easy jet app on my iPhone ands it won’t open now! Using iPhone app and website. Only gives me option to print off my pass and I’m travelling tomorrow! On Android app. Been unable to access app since 11am this morning. At hotel for an early flight. Concerned that my boarding passes are all on app. Help! The Easyjet App does seem to be working, Requires me to enter my username and password then rejects both, I have deleted the App and reinstalled it, no difference. The App is still rejecting my username or password or both. If I click on the Forgot Password button, then fill in the various fields, there is no link sent to my email address. As usual with Easyjet there is no one to talk to either, just this dumb page. If anyone is having problems with the Easyjet app down, reinstall the app and try again. This may provide an instant solution!